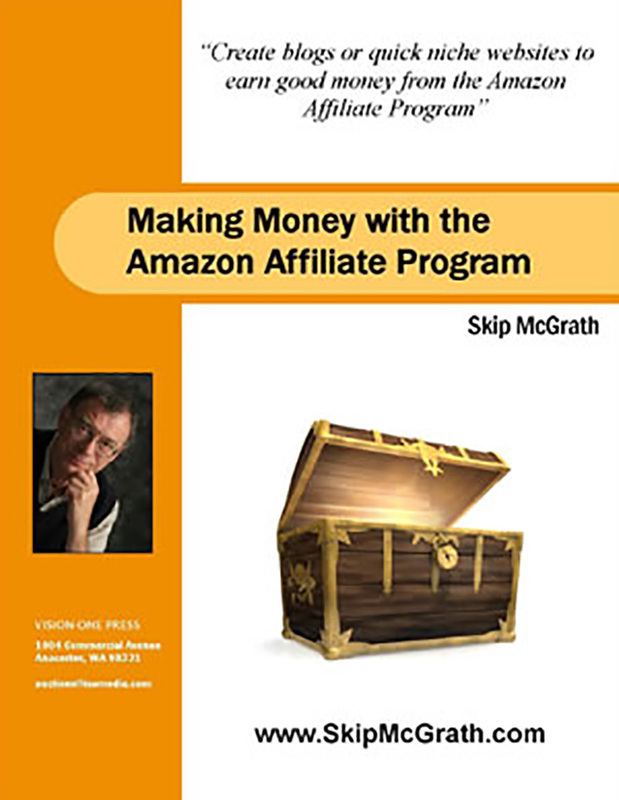 Earn 40% on each customer you refer via the Skip McGrath Affiliate Program. Simple place a text link or banner on your web site, blog, online classified ad, Facebook, Twitter, LinkedIn, or YouTube. You can even place links in your emails or your eBay About Me Page. —Note: eBay does not permit you to place links directly in your auctions. Once you have signed up, and your application is approved, pre-made banners and pre-written text links are supplied in the back office. If you can copy and paste you can do this. Skip’s affiliate program also pays commissions on two levels. 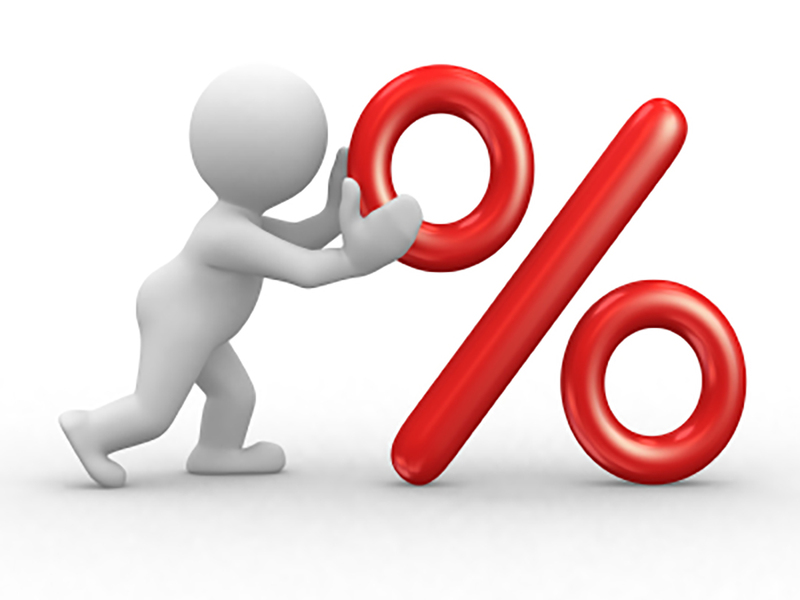 For example, if someone clicks on one of your links and they later become an affiliate themselves, you will earn ten percent (10%) commission on every sale they refer. Commissions are paid monthly. Payments are mailed out between the 10th and 15th day of each month for the previous month. » One of the easiest ways to make money with this program is to give away access to Skip’s FREE 77 Tips and Tools for Selling on The New eBay. Occasionally, Skip runs a contest where affiliates can earn extra money and win valuable prizes. Contest are announced via email to all affiliates. So, Click Here Now to get started promoting products and earning commissions today. It only takes a few minutes to sign up.